Will Kimmel’s bad luck was not the only low for Kimmel Racing. The other Ford Fusion driven by Steve Kemp was involved in a wreck that he too, had no control over. 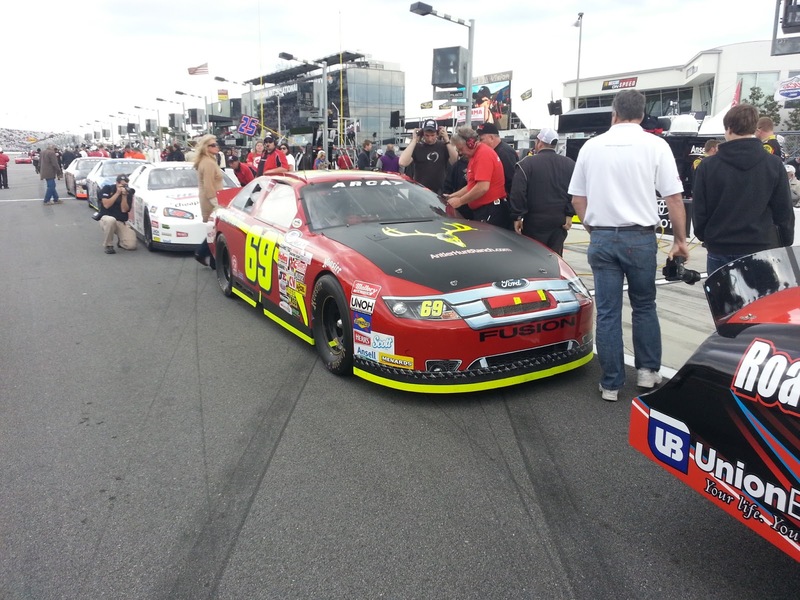 “I came down pit road to avoid the wreck that was occurring, as I was exiting, a car came down across the track and collected me,” says Kemp. Steve was settling in, drafting mid-pack, when the caution came out. 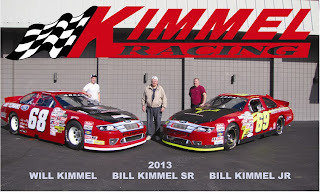 Although, Kimmel Racing produced two strong cars that were exceptional in the draft, they wound up finishing 33rd and 37th. 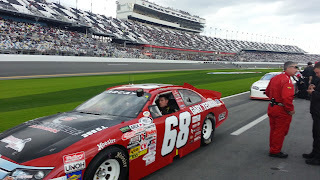 “There’s nothing you can do when things like this happen, we’ll just pack up and head home and work on the next race,” says Crew Chief and Owner Bill Kimmel. 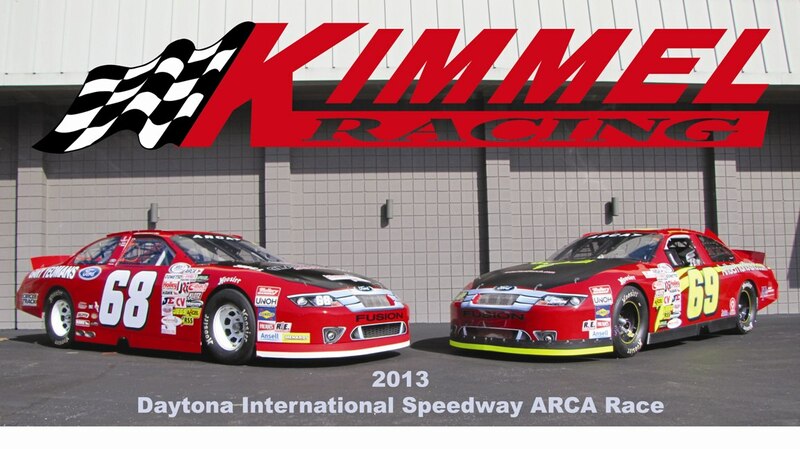 Kimmel Racing will enter the next ARCA series race at Mobile International Speedway on March 9th. 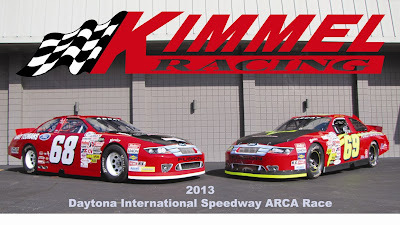 Kimmel Racing currently seeking funded drivers for the ARCA for a partial or complete season in 2013. Call Bill for more details (812) 944-0444 or Bill@kimmelracing.com. 2012 Kimmel Racing. Simple theme. Powered by Blogger.